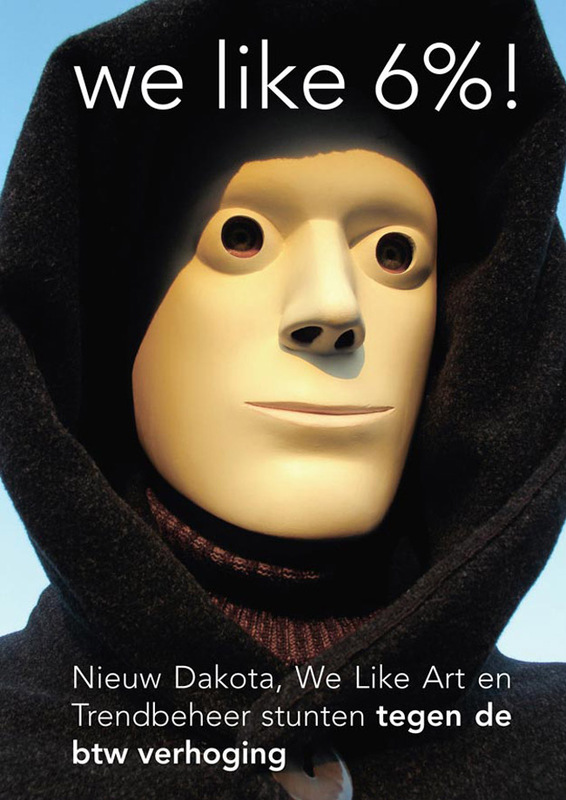 An exhibition, organized by We Like Art, Nieuw Dakota and Trendbeheer, as a protest against the planned tax increase on art from 6% to 19% next year. Two works from the series Groups (2009) will be on display. All of the exhibited works will also be for sale: take adventage of 13% tax profit! like to share this blog?